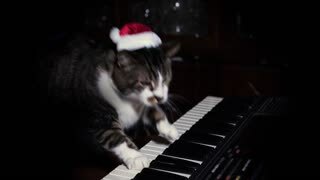 A funny cat wearing a Santa Claus hat playing a keyboard or organ. 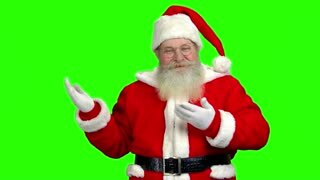 Santa Claus on chromakey background. 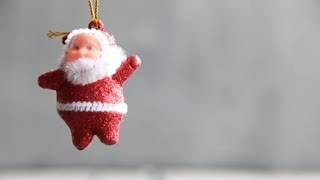 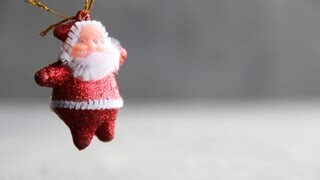 Happy Santa with folded arm. 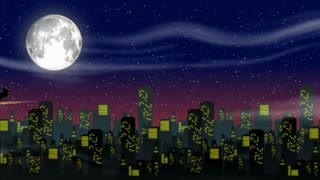 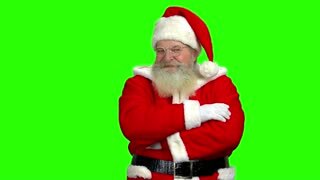 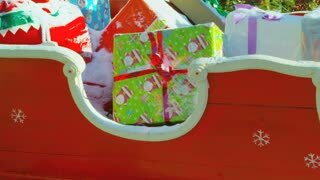 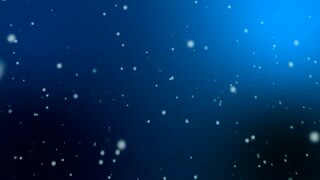 Santa Claus, chromakey background. 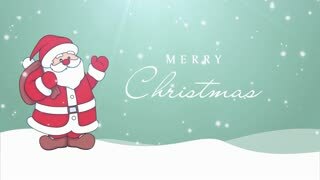 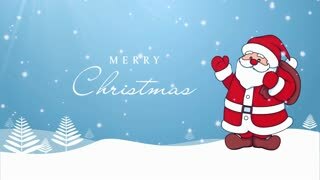 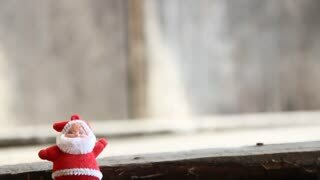 Santa is waving hand. 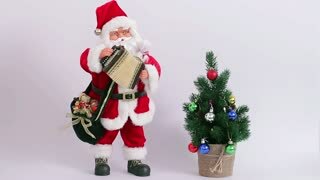 Santa playing the accordion near Christmas tree. 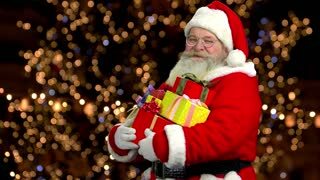 Cheerful Santa holding presents. 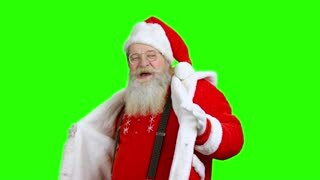 Santa Claus, thumb up. 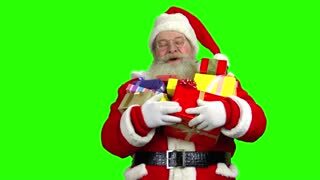 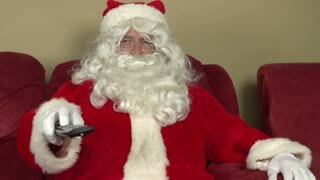 Santa holding presents, green screen. 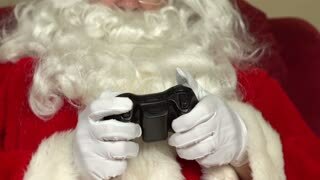 Santa Claus is laughing. 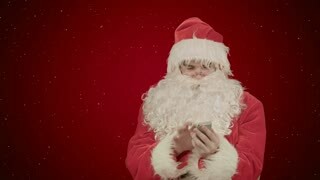 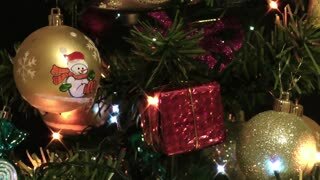 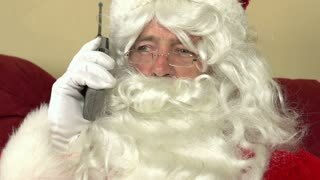 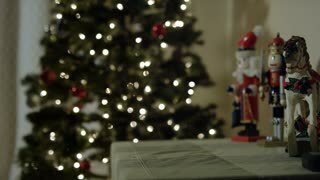 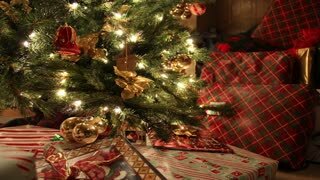 Young attractive woman in santa claus hat using smart phone at christmas eve at home in the living room. 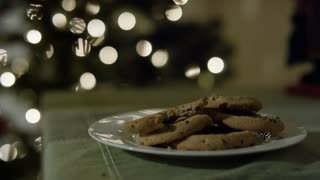 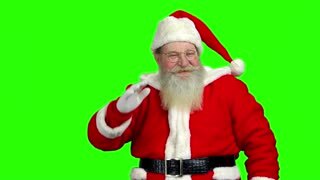 Santa on chromakey background, marketing. 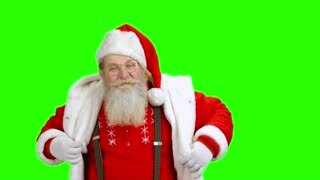 Cheerful Santa Claus, green screen.